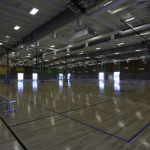 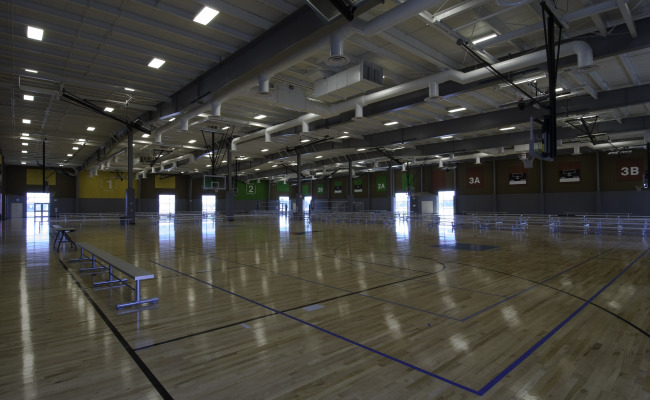 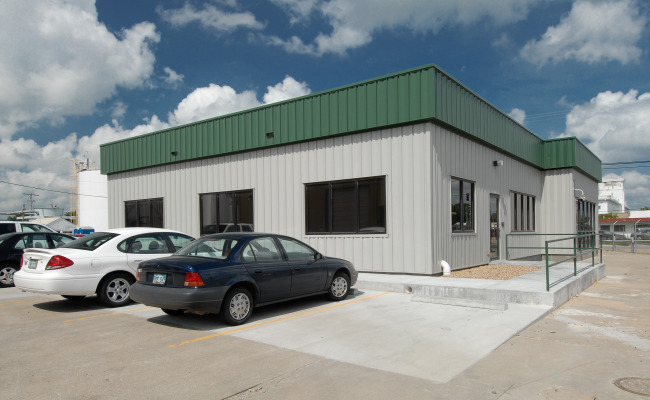 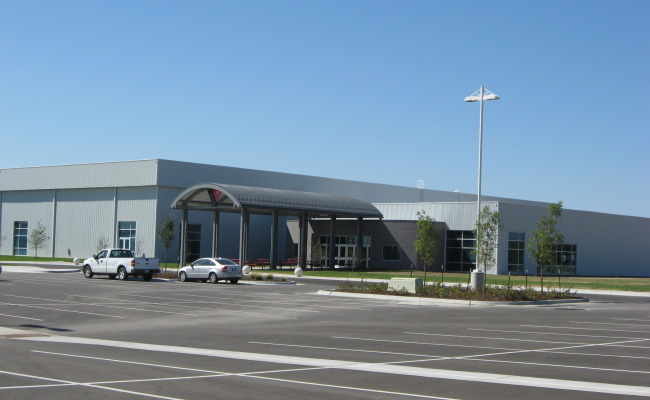 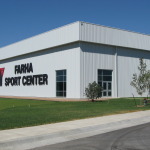 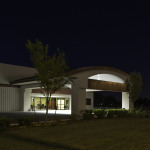 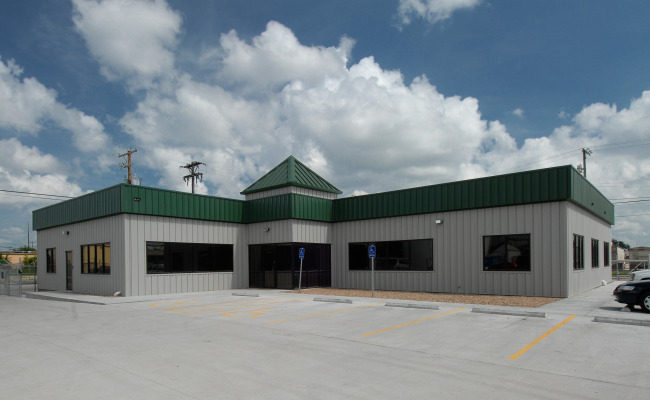 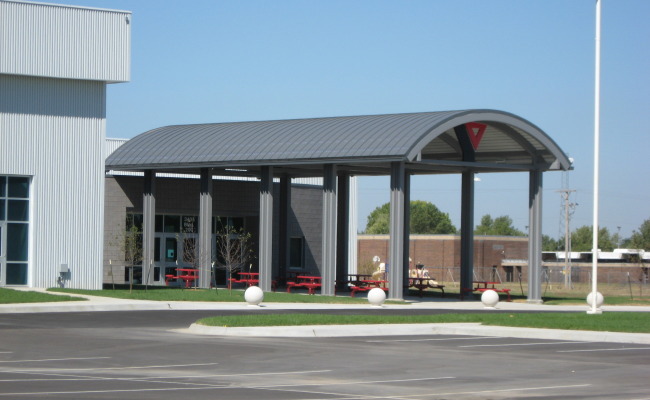 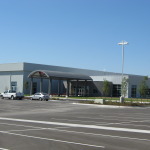 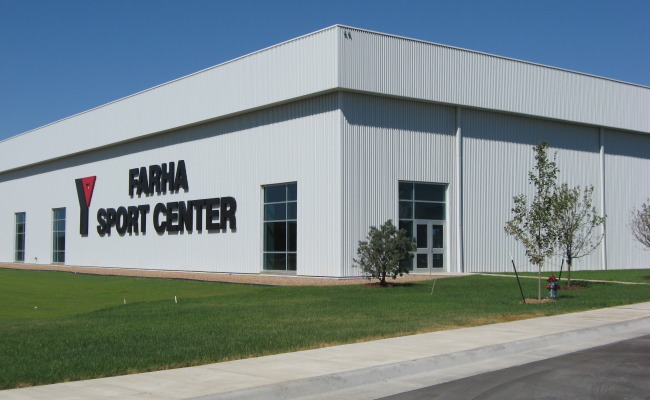 This 54,000 SF indoor sports facility was completed in 2007, and was the first recreational structure to accommodate eight full-size regulation basketball courts in the state of Kansas. 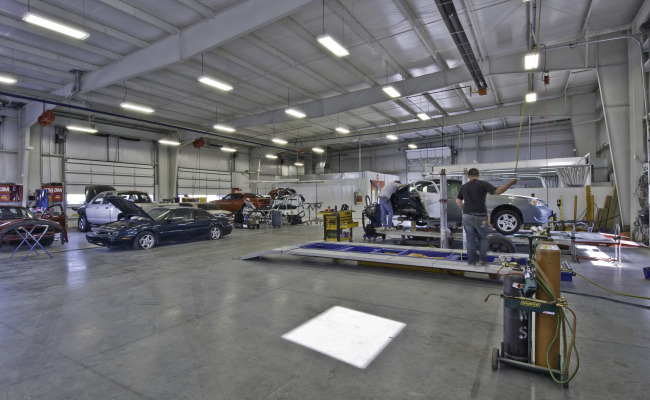 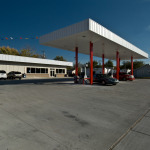 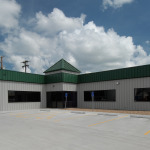 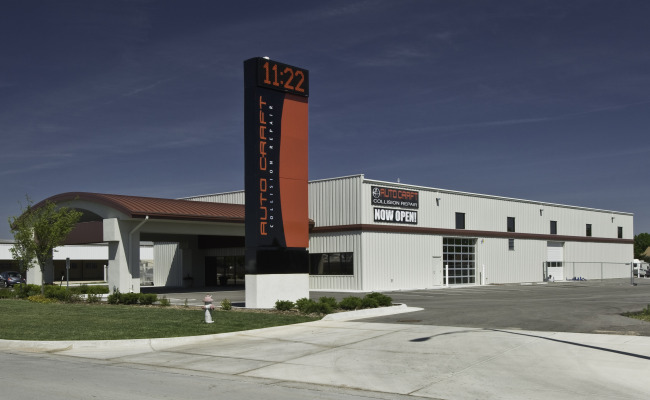 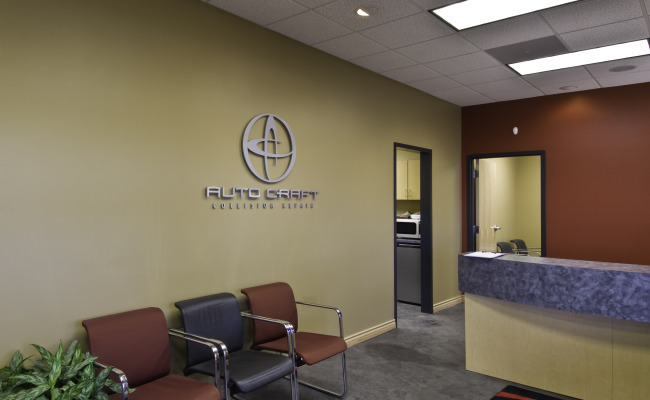 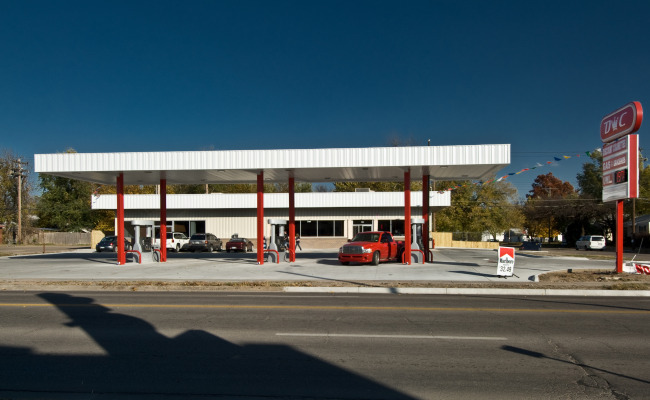 Built in 2007, this 12,000 SF auto collision repair shop features a red color band and curved red roof canopy meant to mimic the brand's signature color scheme. 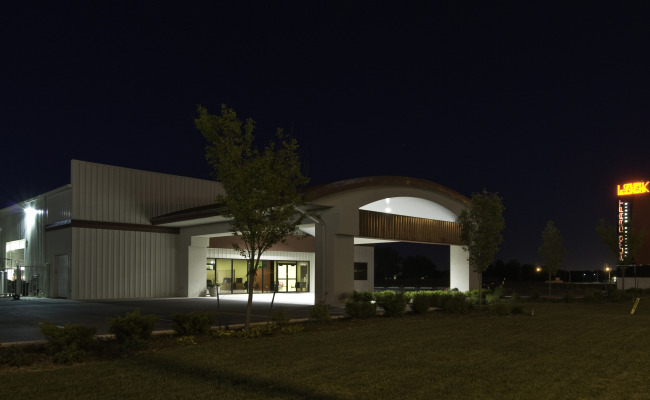 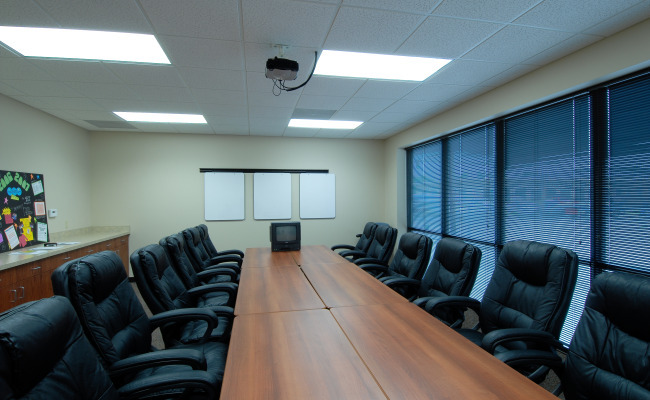 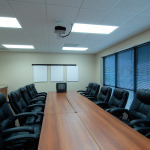 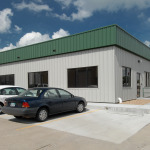 This 5,500 SF office building stands amid a dusty grain elevator compound. 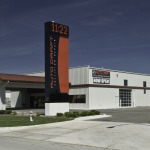 Looking to make an architectural statement in a heavy industrial area, a prominent pyramid stands tall with contrasting colors on the entry tower while a fascia treatment is used to identify the back door entry and tie the overall design together. 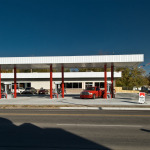 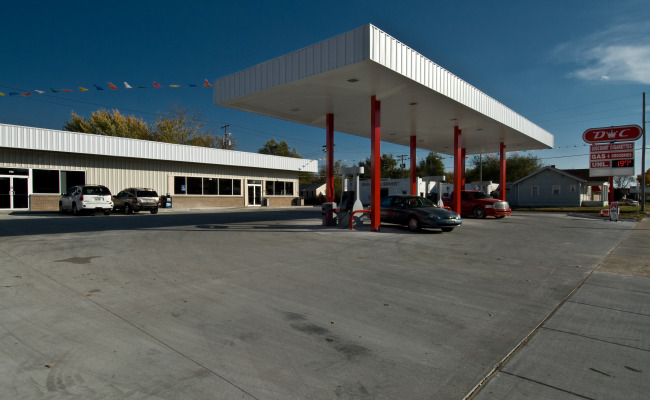 Completed in 2008, this 4,000 SF convenience store and fuel island includes a flashy road sign, brick wainscot around the building and a color-matching canopy for the customer’s fueling needs.